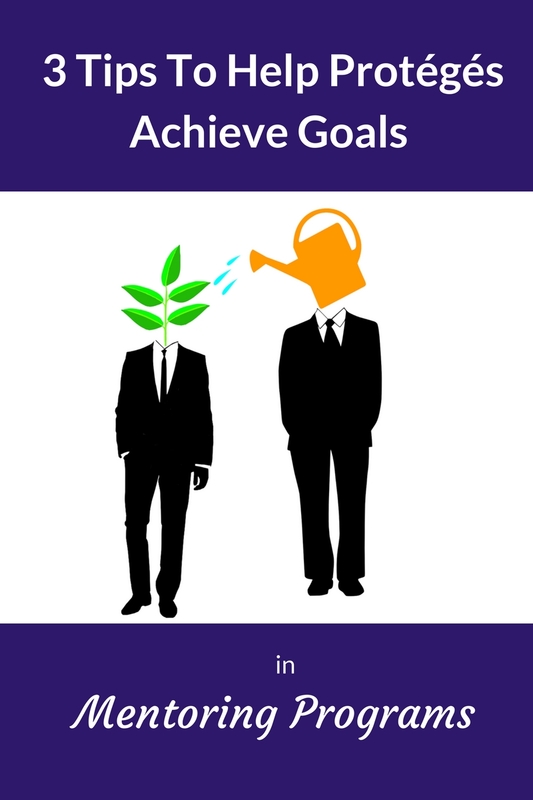 3 Tips to Help Protégés Achieve Goals in Mentoring Programs - Fast Mirror - 360-Degree Feedback. Does your company offer a mentoring program? If not, it should. The benefits of mentoring programs are vast and range from individual-focused benefits, such as improvement in critical job skills, to organizational-level benefits, such as reduced employee turnover. Criteria for mentoring programs often suggests or requires that protégés set goals for themselves with the expectation that mentors will guide them in achievement of those goals. While much attention has been given to the process of goal setting, less attention has been given to the content. What should goals look like and how can participants maximize the mentoring relationship to achieve those goals? 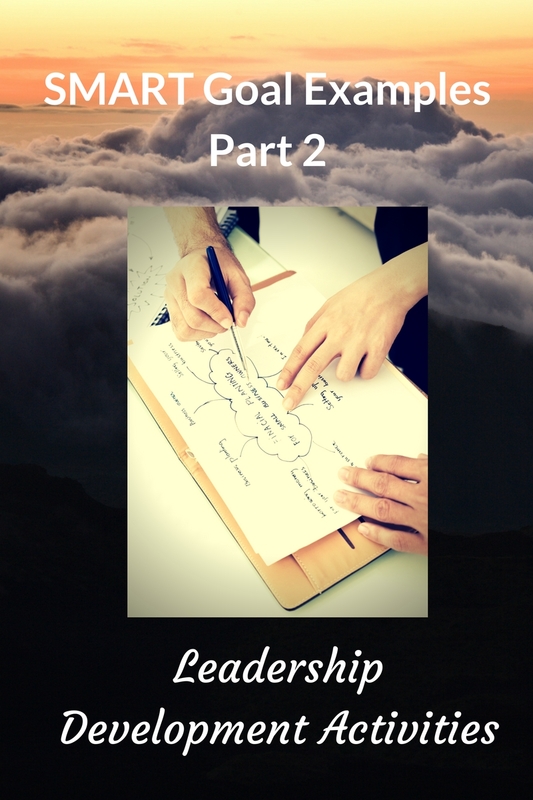 Here are three elements to include that will help protégés achieve goals that make the mentoring program worthwhile for protégés, mentors, and the sponsoring organization. To maximize the benefits of the mentoring relationship, protégés should know what their goals are. This may sound like an obvious prerequisite, but it’s a more common challenge than you would think. Sometimes individuals seek out mentoring programs simply because they’ve heard good things about mentoring and the possible benefits they might experience. While such intentions are good, a solid mentoring program should guide protégés toward tangible, observable results. Without a clearly articulated goal, you don’t know the results you’re seeking in the first place. Improve skills in a specific area (e.g., decision-making, coaching employees, making presentations). Gain experience working in a particular area (e.g., gain experience working on a project that involves multiple stakeholders from different departments in the company, or gain experience dealing with a public relations crisis). Build a network of professionals who work in a specific industry in the local business community. Receive guidance and recommendations on challenges with projects or situations at work. If a protégé has difficulty identifying tangible goals, even after discussion with the mentor, the timing may not be right for a mentoring relationship. Sometimes people are interested in being mentored simply because they’ve heard it’s a good thing to do. Or, perhaps they’ve seen their peers achieve career success after being mentored, or at least they have that perception. It’s important to remember the purpose of your mentoring program in such cases. 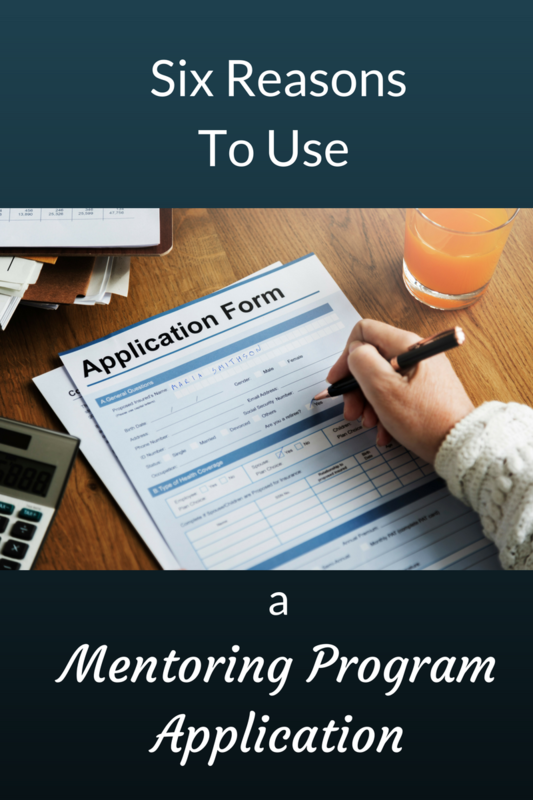 Without goals, how can the purpose of the mentoring program be achieved? In essence, a relationship between a mentor and a protégé where the protégé lacks a true goal is really a friendship, not a mentorship. Once the goals are identified, protégés should partner with their mentors to build an individual development plan (IDP). 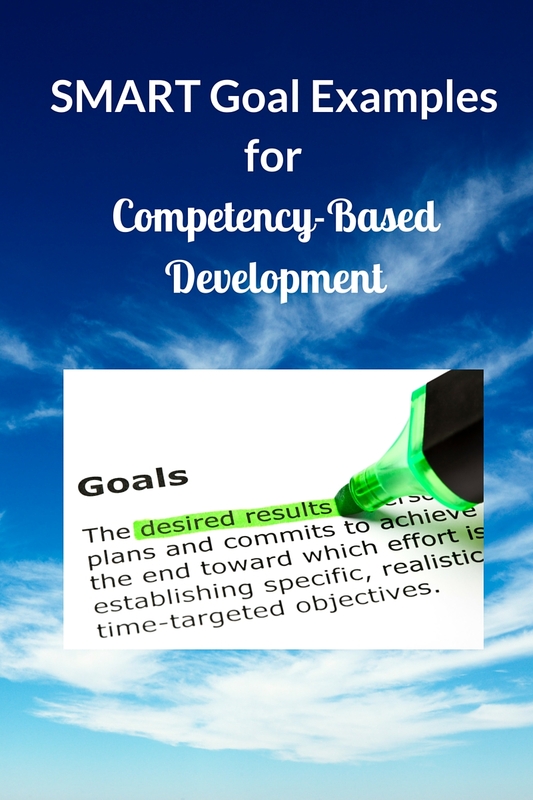 The IDP should be tailored to fit the protégé’s goals and ideally, follow the SMART goal model. 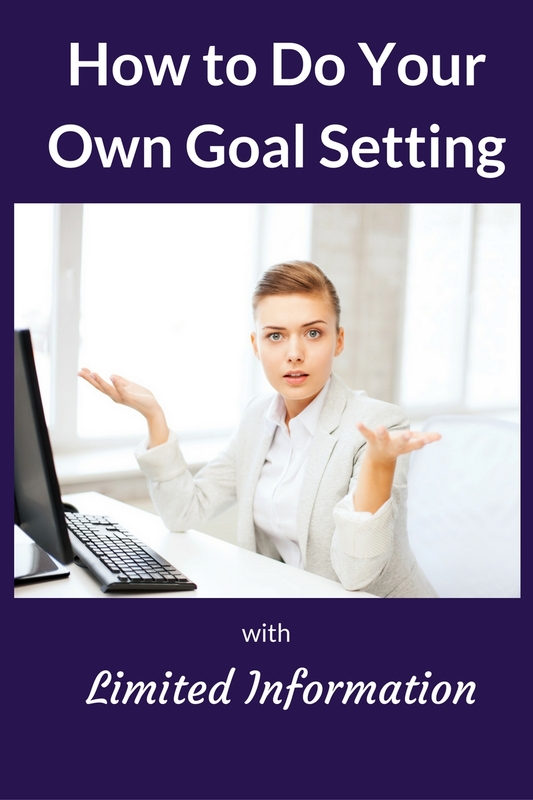 This is the time to make the goals more specific, if necessary, as well as to identify what activities the protégé will participate in as a means of achieving the goals. SMART goals have been getting a bad rap lately, but the point is to make sure goals are specific enough to be able to determine whether the desired result was attained or not after the development activities are completed. Once the IDP is written, it should be documented somewhere, whether on old-school paper or in the protégé’s preferred technology system. This recommendation is based on research that found people who documented their goals achieved significantly more than the individuals who did not. Sometimes people hesitate to document their development plans because they think once the IDP is documented, it is written in stone and cannot be changed. That is simply not true and it is poor practice to approach development planning with that philosophy. The IDP should be adaptable and flexible enough to accommodate the inevitable changes the protégé will encounter with respect to job responsibilities, available resources, etc. On the other hand, just because goals should be flexible doesn’t mean they should be changing on a regular basis. It can be a challenge to find the appropriate level of balance between genuinely needed flexibility due to changing circumstances, and over-reacting with frequent changes to the goal because the protégé finds it challenging or things don’t go as planned. In these types of situations, guidance from the mentor is very important in helping the protégé determine whether the goal really needs to be changed, approached differently, or fully replaced. 3. Focus meeting topics on the protégé rather than the mentoring program. Training for new mentors and protégés typically focuses on process-related aspects of the mentoring program. Participants are told to make sure that clear expectations are set regarding how often meetings will occur and where they will be. A great deal of attention is also paid to the tracking mechanisms for protégé’s developmental progress. For example, training often includes a review of the development plan template and how to fill it out. While such process-oriented calibration is necessary to launch a mentoring program, once established it should not dominate the nature of the mentoring relationship. Instead, the focus should progress to concentrate on the protégé’s work and organizational challenges. In other words, talk about what the protégé is planning, doing and experiencing, not when it is going to happen. This recommendation stems from a study by researchers at Northern Illinois University*. The study found that mentoring pairs who focused their meetings on protoges’ job-related issues (changes to the protégé’s job or organizational structure, or organizational politics) maintained their mentoring relationships moreso than those that focused on programmatic aspects, such as the protégés’ progress and aspects of the mentoring program. This makes sense. Wouldn’t you prefer to spend more time receiving personalized guidance about your work-related issues and less time reviewing how much (or how little) progress you’ve made on your development plan? The latter sounds like the much-despised performance review! This is not to say that discussion about progress is not important. Rather, most of the mentoring meeting should focus on the protégé’s work experiences, with regularly scheduled progress check-ins that guide discussion without dominating it. Have you participated in a mentoring program? Did you set goals? What did you find to be helpful, or not helpful, in achieving those goals? Share with us in the comments. *Voyles, E., Bailey, S., Finkelstein, F. (2016). Behind closed doors: A closer look at mentor behaviors. Presented at the annual meeting of the Society for Industrial Organizational Psychology, Anaheim, CA.